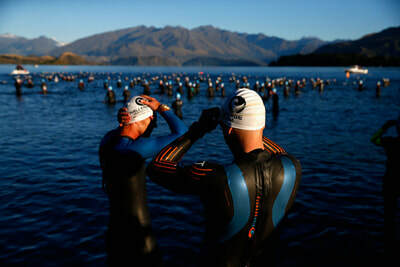 ​Race the iconic Challenge Wanaka in the heart of New Zealand's Southern Alps. Its stunning mountains and crystal glacial fed lakes have cemented its place as the worlds most scenic triathlon. 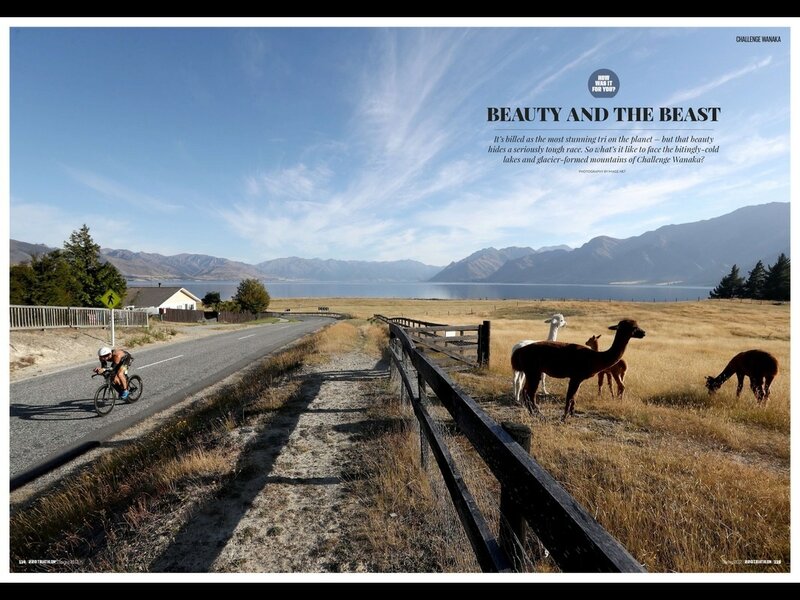 Wanaka's locals have taken the race to heart since it started in 2007 with race day seeing most of the town either racing, spectating or volunteering making it one of the friendliest and most enjoyable atmospheres on the triathlon circuit. Our triathlon packages are designed to take the headache, stress and expense out of travelling to New Zealand to race Challenge Wanaka. 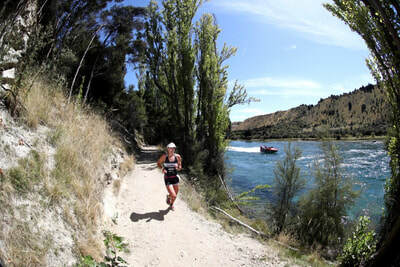 From picking you up at the airport, bike and equipment support, looking after you at our luxury and homestay accommodation, familiarising you with the course, supporting your entire race experience followed by the opportunity to explore the stunning lakes and mountains surrounding Wanaka will make for a truly personal experience. Our packages have been designed by local triathletes ensuring that everything you need to provide a welcoming, inclusive, relaxed and enjoyable journey to the start line will result in one of your most memorable triathlon experiences. Perfect location to race from!